Thomas Cook chief of UK source market Ingo Burmester is to leave the business, Cook has confirmed, to head up DER Touristik Central Europe. Chris Mottershead will resume leadership of Cook’s UK business after a stint overseeing product and operations group-wide. Burmester joined Thomas Cook in early 2017, becoming chief of UK source market in April. He has decided to leave Cook for personal reasons and return home to central Europe where he will join DER Touristik in Germany to be closer to his family. Cook added in a statement that Mottershead would take over the running of the UK management team “with immediate effect” following a handover with Burmester. Burmester succeeded Mottershead in April this year when the Cook veteran stepped up into a group-wide role. However, he left his role as Cook chief of UK source market on Thursday (December 6) with predecessor Chris Mottershead parachuted in to turn around the fortunes of Cook’s ailing UK business. Burmester will now join up with DER Touristik in his native Germany on May 1 next year before succeeding chief executive Rene Herzog on June 1, who has chosen to stand down. DER Touristik Group is parent to Kuoni, Carrier, Kirker, CV Villas and Jules Verne, which operate under DER Touristik UK. Soren Hartmann, DER Touristik Group chief executive, said: “The planned and orderly transfer from Rene Herzog to Ingo Burmester will ensure the continuity of our business in our core markets of Germany, Austria and Switzerland. Burmester started his career in travel as a consultant at ATKearney before taking up a Tui Group management position. His roles at Tui Deutschland also included heading up its flight, club programmes and capacity management departments. He was also managing director of TUIfly Vermarktungs GmbH before spending six year as chief executive of Robinson Club. 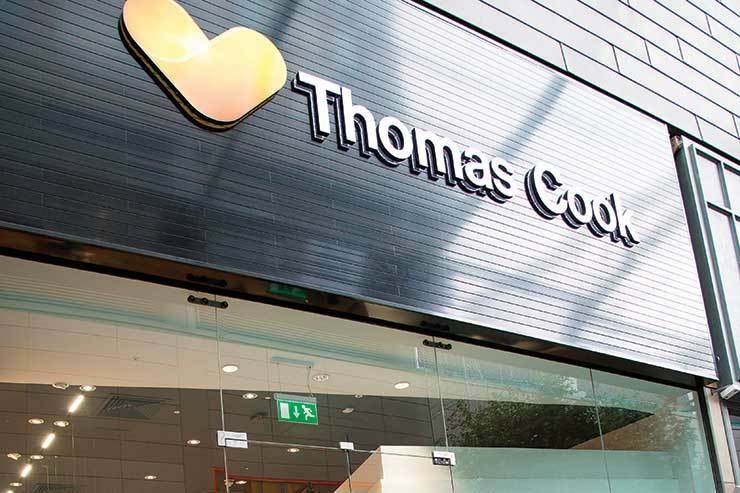 Last year, Burmester moved to Thomas Cook as chief of Thomas Cook Hotels and Resorts before he was appointed Cook chief of UK source markets in April.